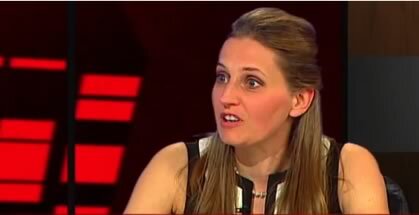 On 14th November 2013, Ursula appeared as a guest on the Vincent Browne Show. The topic of the show was “Ending the bail-out”. Ursula and the other guests, Pearse Doherty, Kieran O’Donnell and Michelle Murphy discussed the government’s decision to exit the European Union-International Monetary Fund bailout without a precautionary credit line.